Build on your RN credentials to become more valuable in the health care field. Expand your skills beyond the clinical aspects of nursing. 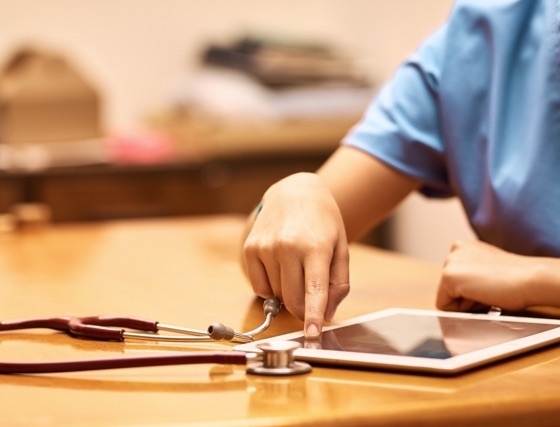 The four-year online bachelor’s in nursing program at Brenau helps experienced registered nurses master evidence-based practice, patient safety, technology integration and health care systems and policies. You’ll take online classes, and then apply what you’ve learned in labs and clinicals at local medical facilities. As health care needs expand, so does the need for positions in specialized nursing and nursing management. 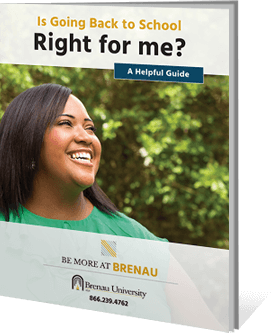 Brenau’s bachelor’s in nursing (RN-to-BSN) program helps you grow your career opportunities with a flexible online program taught by industry professionals. The RN-to-BSN at Brenau University is accredited by the Commission on Collegiate Nursing Education.